Coulee Family Dental is focused on bringing families throughout the La Crosse community excellent care and a comfortable atmosphere. Dr. Joseph Kotnour, Dr. Christine Jones and Dr. Aksel Gundersen are proud to offer a wide array of general family dentistry services while our experienced, courteous staff is committed to providing you with the personal attention you deserve. Follow the link below to meet our team and see what we offer. 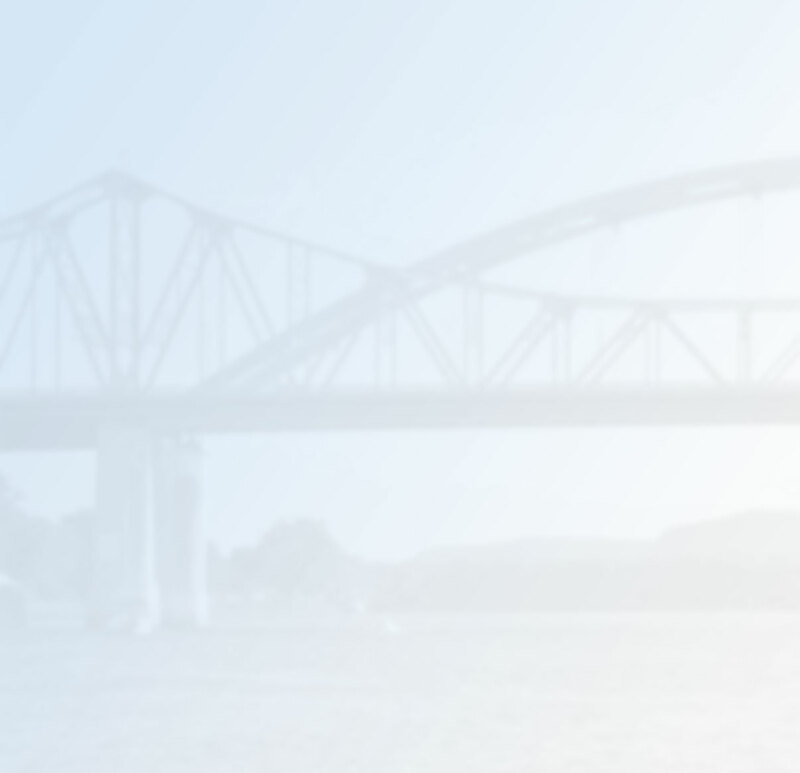 Whether you are looking for a family dentist to provide ongoing, preventive care or if you are in need of a specific dental treatment, Coulee Family Dental is La Crosse’s best choice for family dentistry. Our services range from preventive cleanings and implants to whitening and sleep disorder treatments. We combine knowledge with the latest technology to make your dental care our top priority. Coulee Family Dental is easily within reach for anyone in the Tri-State area. 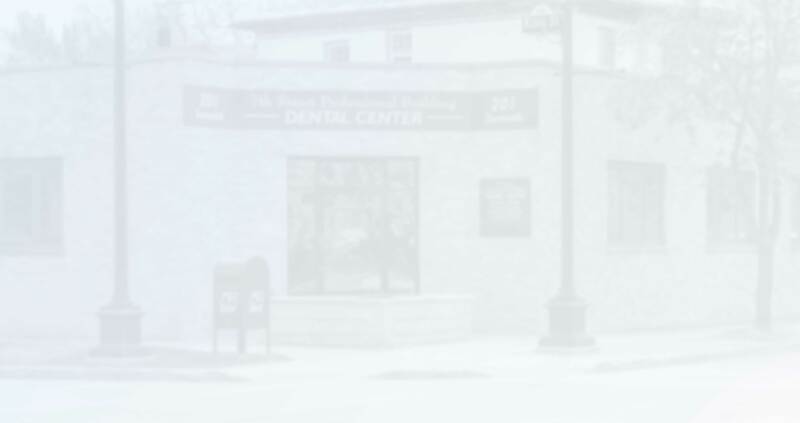 We are conveniently located in the Dental Center Building on the edge of Downtown La Crosse and offer flexible hours to better serve you. New patients are welcome, so call today to schedule your initial consultation.